Hydro Crunch 10x20 Propagation Flat Grow Trays without holes are perfect for the propagation of plants. 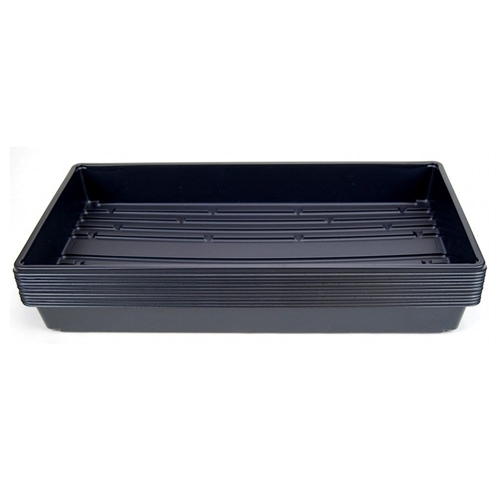 Perfect for use as a drip tray, hydroponic growing and seed starting. 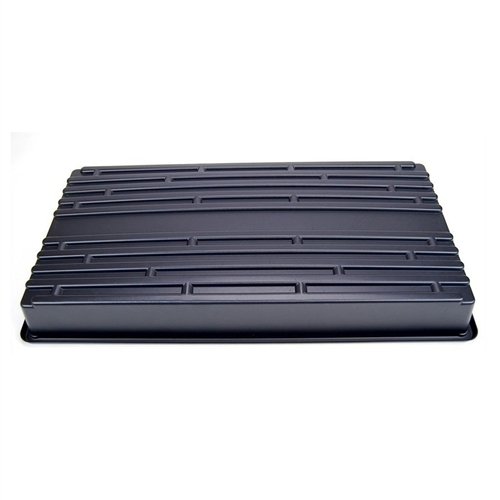 Accommodates 10" x 20" hydroponic seedling heat mats perfectly. 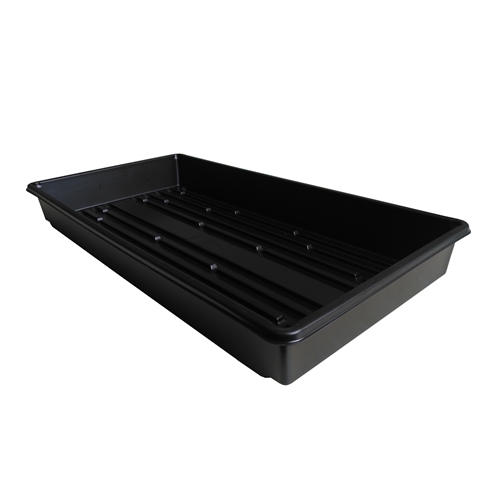 Great for greenhouses, seedlings, wheatgrass, microgreens and more. Domes and compartment inserts are available. 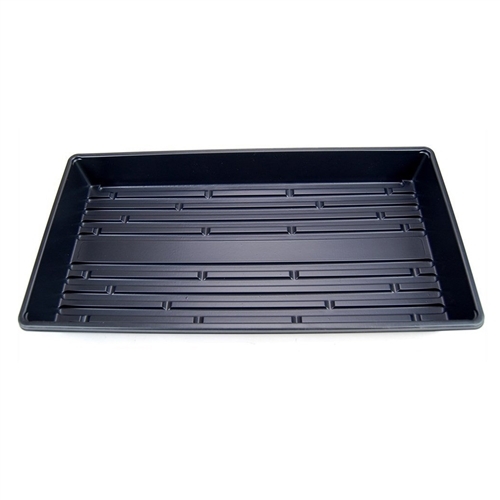 This is a pack of 10 flat trays. 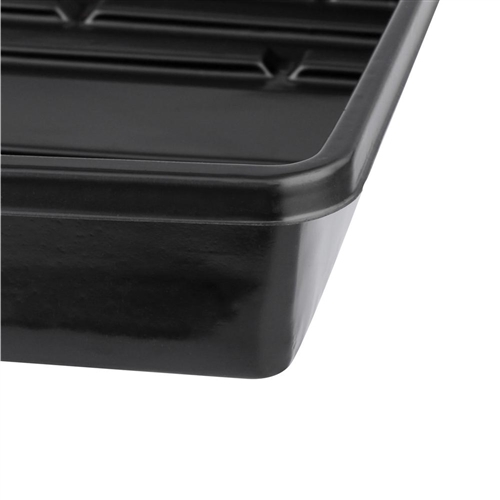 Reusable - Great for greenhouses, seedlings, wheatgrass, microgreens and more. Dimensions (Top) 21 in. x 11 in. Dimensions (Bottom) 20 in. x 10 in.